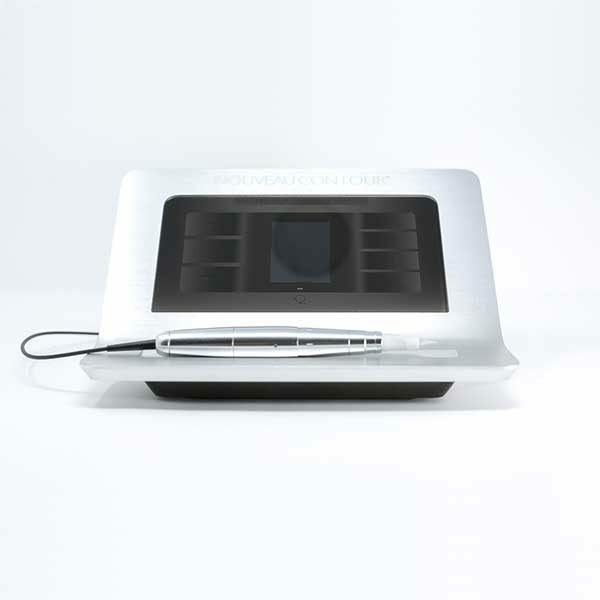 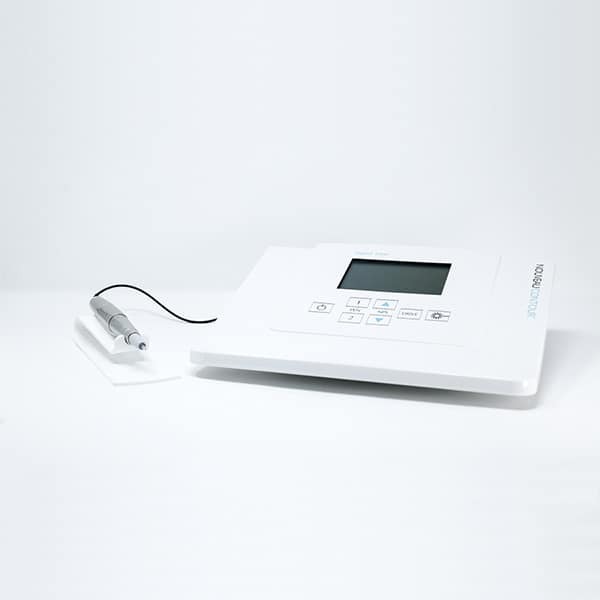 The Digital 1000 Device is no longer being manufactured by Nouveau Contour. 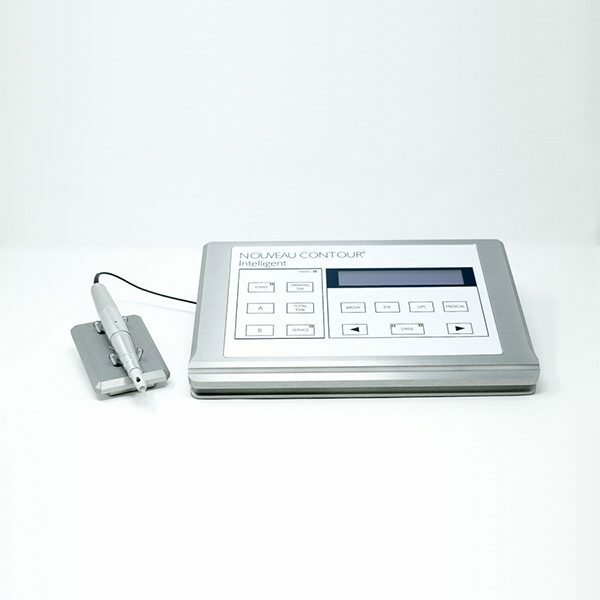 The Smart Device has replaced the Digital 1000. 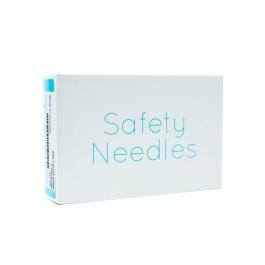 The inner workings of the machines and the safety needle cartridges are the same, but the Smart is compact and has a sleek and modernized new look.